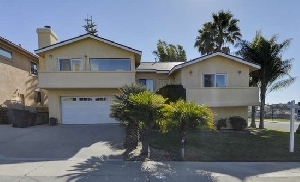 Description: Ocean view Pismo home close to freeway and shopping. In complex with tennis court, club house and basketball court. 3 bedrooms, 2 baths, double car garage, hard wood floors and killer back yard.